TERMS AND CONDITIONS FOR OUR SERVICES PROVIDED. 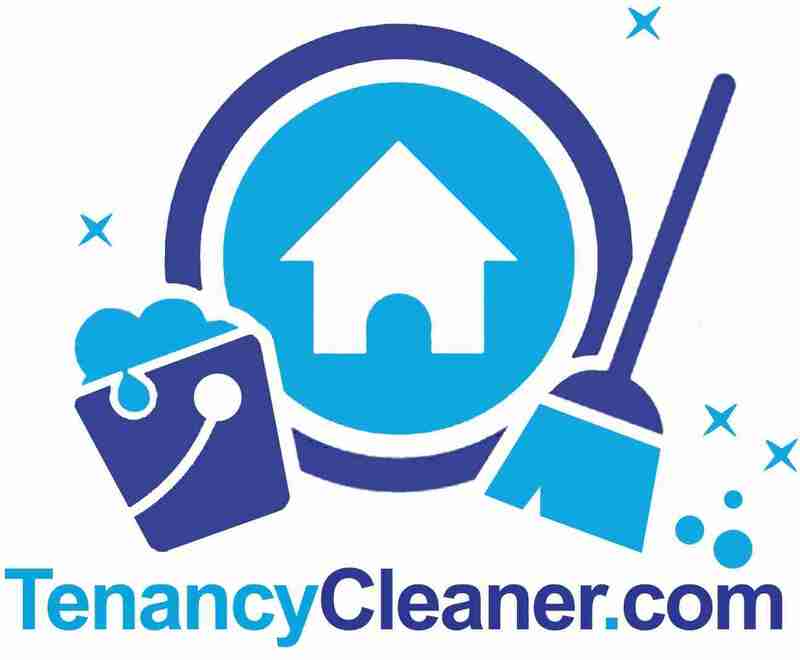 Tenancy Cleaner is part of Cleaninga LTD trading under the name of Tenancy Cleaner, Cleaninga LTD is registered in England and Wales under the company number 11066847 registered address 54 Amis Avenue, Epsom, KT19 9HU. The terms and conditions below may be changed with the agreement of both the customers and Tenancy Cleaner Trading under Cleaninga LTD.
By using our service you agree to the following terms and conditions. A.1. Any price given over the phone, by email, live chat or shown on our website are valid only for the described property. A.2. All prices provided by us do include materials and equipment, parking and congestion charge may apply. A.3. An additional cost of £15 may apply if we must defrost the fridge or freezer if it has not already been done by the customer. A.4. Access to the electricity and water must be provided by the customer. A.5. If the start or finish of the job delayed by the customer there will be an additional cost of £25 per hour. A.6. If only carpet cleaning is booked, there is £80 minimum charge. A.7. There will be £15 additional cost if we must collect the keys and return them to a different address than the property address cleaned. A.8. We have the right to increase the price of the quote if the property is in a critical cleaning condition, simply depends on how dirty the property is we can change the price accordingly. A.9. All our prices are inclusive of VAT, this means we don’t add VAT to the price. This may change in the future and will update here accordingly. B.1. We accept the following payment methods: Cash, Wire Transfer, Online booking on our website using credit or debit card. B.2. You can make a booking and pay by card over the phone and we would require 50% deposit at the time of the booking and the reminder can be paid on completion of the job. B.3. Payments can be made against the invoices we send you by email, there will be an option to pay using your card. B.4. Late payments will occur an additional cost of £2 per day starting from 24 hours after the cleaning. B.5. If payment is not paid within 28 days, it will be sent to a debt collection agency and there will be additional fee of 20% of the total invoice plus whatever the collecting agency fee pay add. C.2. There is a £250 Excess Fee on any Accidental Damage Claim which £125 is paid by the Customer and £125 is paid by Cleaninga LTD.
C.3. We Reserves the right to Refuse to share any of the Company’s Confidential Information. D.2.1 If the Price for Cleaning was Quoted as a Fixed Price and the Service was not Charged per hour. D.2.2 If the Customer/ Landlord/ Estate Agent etc has not Occupied or Carried out Work in the Property after a Service has been Carried out. D.2.3 If a Task is not Completed that was requested at the time of Booking, given Sufficient time was Allowed. D.2.4 If the Customer Reports any issues within 48 hours of the Service being Carried out. D.2.5 If not Completely satisfied with a Service, we will return to Re-Clean any Areas where possible to do so. E.1. We require 24hour notice if the customer wants to cancel or re-schedule or amend the booking. E.2 The Customer Agrees to pay 50% of the Total to Cancel or Re-Schedule less than 24 hours prior to the Scheduled Appointment. E.3 In the Event the Cleaners are asked to leave, nobody is at the Property, or there is No Water and/or Power at the Property, Customer agrees to Pay Full Price. You may make an online booking or see our prices. Find out more about our company.